Amy, a native Memphian began her ballet training at a young age. She was fascinated with dance and movement. Passion, hard work, discipline, dedication and an eye for detail are instrumental in molding her into the dancer, teacher, and person she is today. 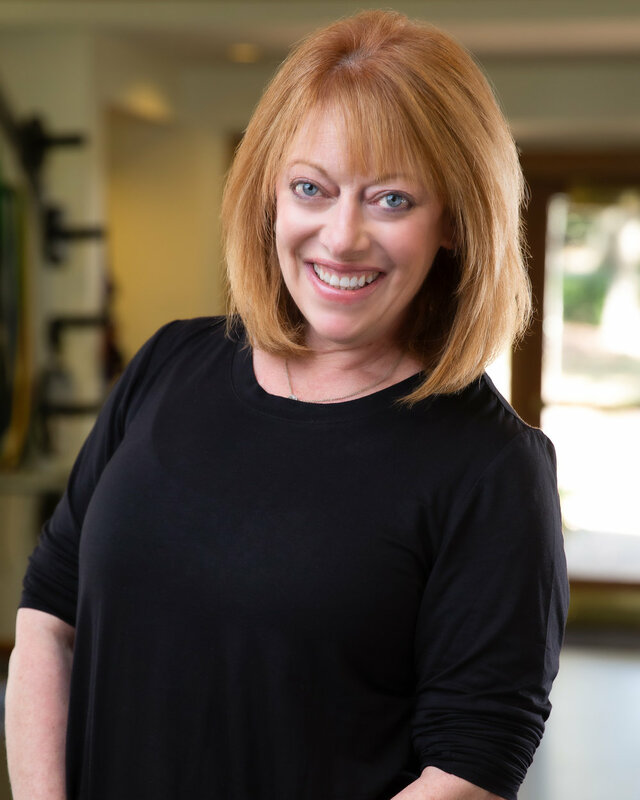 Amy brings decades of her dance and teaching experience to her pilates classes to create a dynamic workout that engages the body and mind. Her love of helping others achieve mind/body balance and discovering the body's full potential is her life's work. Each pilates workout is tailored to meet your individual needs. Clients of all ages, body types and fitness levels will benefit from Amy's pilates workout, whether your rehabilitating from an injury or trying to enhance your sports performance. Increased strength, stability, flexibility, balance and improvement of posture are a few of the benefits that anyone can achieve. We are excited to have Amy join our Wellhouse Fitness Facility. Owner of PILATES PLUS WITH AMY -15 years experience as Stott Pilates instructor. Certified in mat and all pilates equipment. Also certified in Injuries and Special populations.